75+ of the nations top college soccer coaches from a variety of schools including D1, D2 and D3 schools. This provides the largest, in size and variety, platform to be watched by college coaches and to get recruited. An industry leading Exposure Matrix, where coaches are scheduled in a manner in which they watch all players over the duration of the camp. Expert educational seminars educating on the recruiting process. 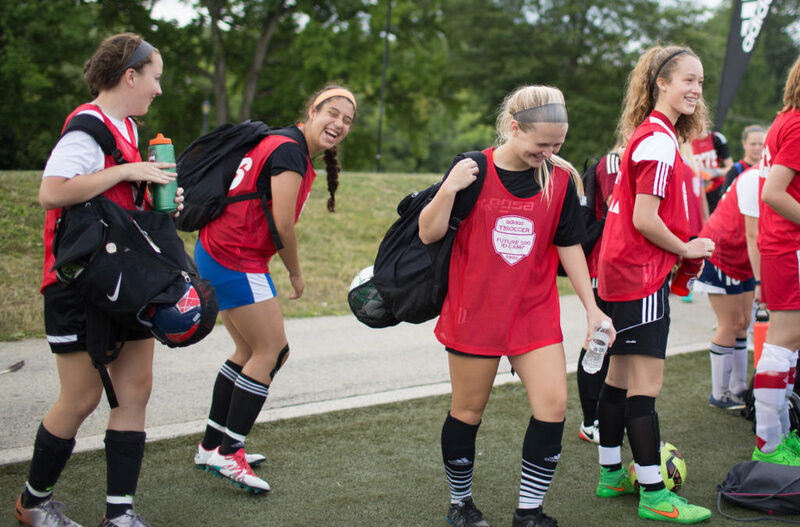 Top quality facilities and player counsellors to ensure the best soccer id camp experience. Free Live Stream and On Demand Video so that coaches from all around the country can see footage of each player. The camps will sell out again this year, as we have limited spots. Don’t delay. Register to save $60 and for maximum recruitment exposure, top quality facilities and best in class educational seminars.